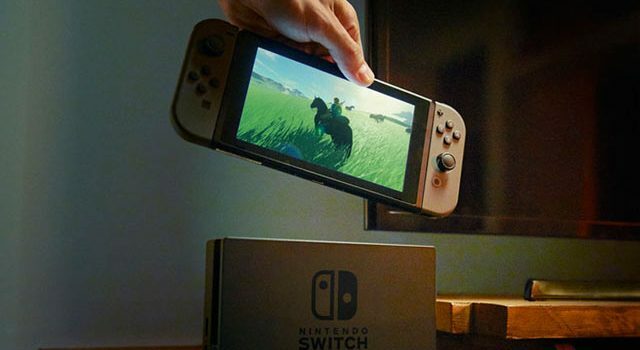 So what exactly is the "optimal" Switch experience, and how much will it cost? The last week has proven to be a Switch bonanza for Nintendo fans the world over. 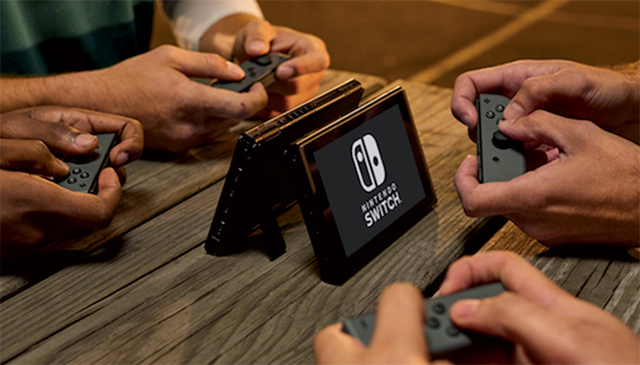 The gaming giant lifted the lid off its new console-handheld hybrid, and millions of gamers are clamouring to pre-order ahead of its March 3 worldwide release. While the gaming world is universal in its praise or at least admiration for the hardware, the console’s launch price and games lineup has been the topic of many a heated debate. 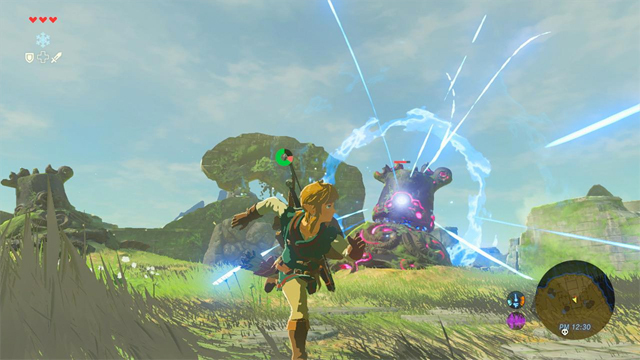 Nintendo has come out and said that the meagre launch lineup isn’t the be-all and end-all, and that it was hoping to spread out game releases to ensure there is a steady flow of high quality software throughout the year. Whatever your thoughts are on the lineup at launch, it’s hard not to agree with Reggie’s and Nintendo’s intention when it comes to the steady flow of games. The launch price, however, is still a hot topic. Many fans — including Fenix Bazaar contributor Josh Joseph — believe it’s worth the price of admission for being Nintendo alone, which is hard to argue against. 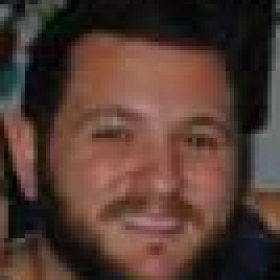 Others — like this author — believe it’s too high a price to ask for an underpowered system that lacks launch software. Regardless of how you look at the launch price, the reality is that you’re going to have to pay the big bucks to get the optimal Nintendo Switch experience. So what exactly is the “optimal” Switch experience? Well aside from the base console bundle (obviously), you have to throw in at least one game, an additional controller, and some important tools and resources. That comes to a total of $769.95 (US$579), before obvious price matching and sales deals at different retailers, which will inevitably bring the price down by anywhere between $30 and $50. Throw in an additional Joy-Con set at $119.95, the price jumps up to $889.70 (US$669). Now, the purpose of this is not to highlight how expensive the Nintendo Switch can potentially be. 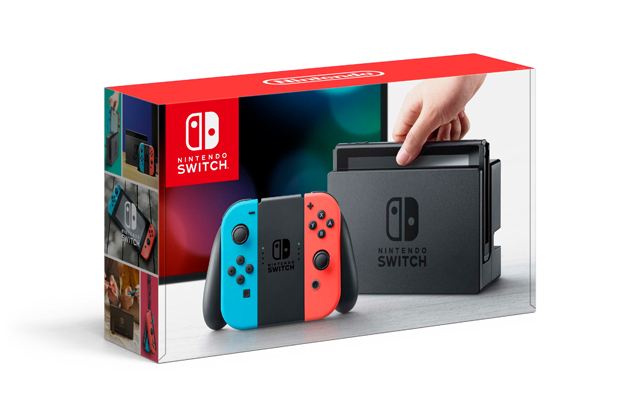 It’s simply to try and get an understanding of how much someone might have to pay in order to ensure they get the absolute optimal Switch experience, which I believe this collection of products to be. You could certainly get away without an additional Joy-Con set and the Pro Controller, but doing so makes the Charging Grip a must-have regardless, because you’re going to have fewer controller options available to you. 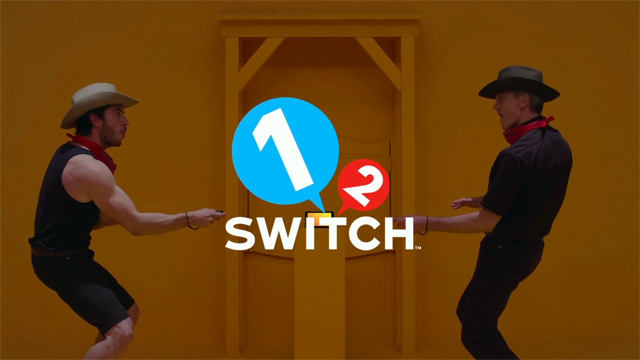 1-2-Switch has been included, because, as Josh said in the article linked above, it’s the one game that really shows off the console’s capabilities. You could mix that up and throw in, say, Just Dance or even Super Bomberman R, which is a fantastic multiplayer game, but that would push the price up by $20-$30 based on RRP of each game, respectively. So what do you think? Are you prepared to fork out for the optimal Switch experience, or will you be keeping the costs down? Sound off in the comments below! Has the Nintendo Switch launch price deterred you from buying the console? Yes. It's way too expensive. I'm not sure. I'm prepared to hold off until I learn more. No. I was going to purchase it either way.